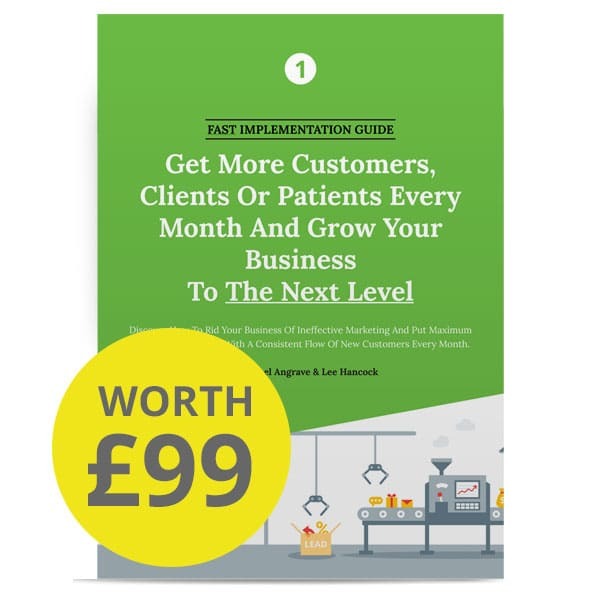 Discover how you can get more customers into your business with this easy to follow 32-page fast implementation guide. Learn how the 10 profit accelerators can flood your business with more of your ideal customer each and every month. 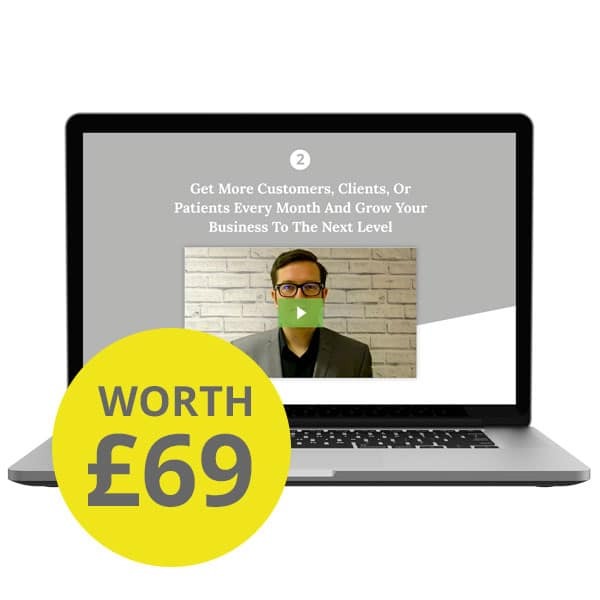 Watch as we illustrate how the 10 profit accelerators can grow your business with a steady stream of new customers every month. This easy to follow video will reveal how ANY local business can quickly implement these techniques and grow their business. 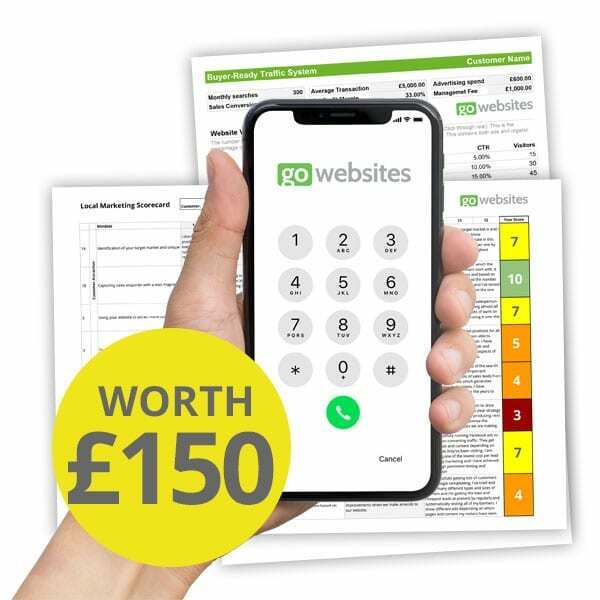 The audio version of the fast implementation guide is perfect for learning how to attract more customers into your business whilst you are driving or travelling. You can also download this guide an MP3 which you can easily listen to on your phone or computer.